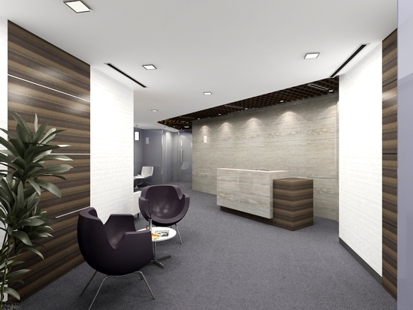 Take advantage of businesss flexibility in this stunning Mumbai virtual office. We provide you with executive standard modular furniture as well as our award-winning CISCO data infrastructure, CISCO IP telecommunications and ergonomic Herman Miller chairs. Other professional office services include conference rooms, standby power, training spaces, seminar rooms, and much more. 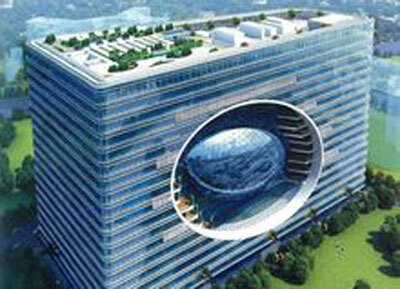 This quality Mumbai virtual office is situated in the heart of the business district. This virtual office space provides an outstanding list of amenities that will make your business hum including on-demand full-size conference rooms, hot-desking, courier and mailing options, internet services, video conferencing and more. 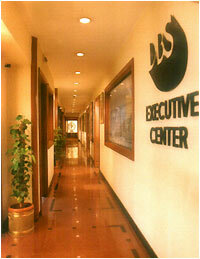 This virtual office in Mumbai, India is ready for you when you need a day at the office or to meet with a client. This Mumbai virtual office is located in a prestigious area of Nariman Point in the central business district, close to Mantralaya and the MLA Hotel. This virtual office in Mumbai is exactly what you need to carry out business with a variety of services varying from day offices, hot-desking, large conference rooms, safe deposit lockers, mailing options, video conferencing, photocopying and faxing. This office is ready for you when you need a day at the office or to meet with a client. 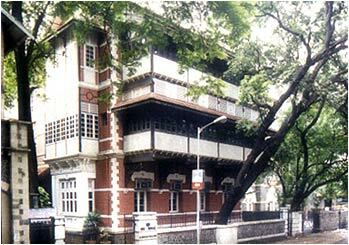 The Centre is situated adjacent to the American Consulate, Dhirubhai Ambani School and overlooks the Mumbai Cricket Association. 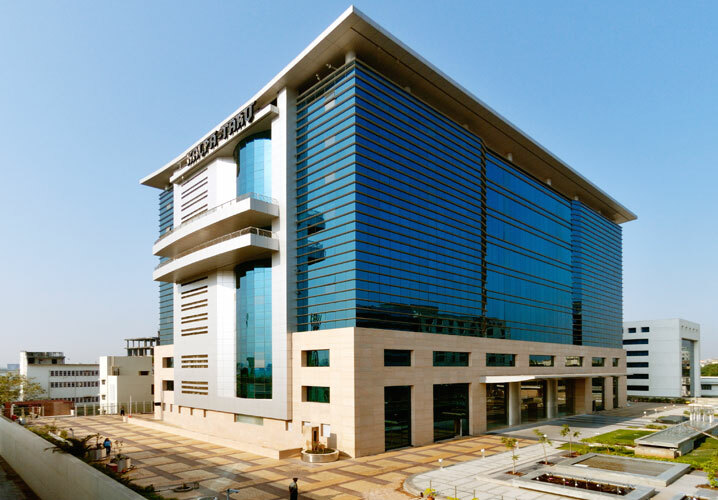 The Trident Hotel is situated within walking distance and BKC is close to residential areas such as Andheri East, Bandra East, Bandra West, Mahim and Ville Parle. It is also situated within a 25 minute drive of Mumbai’s most famous beach, Juhu Beach. 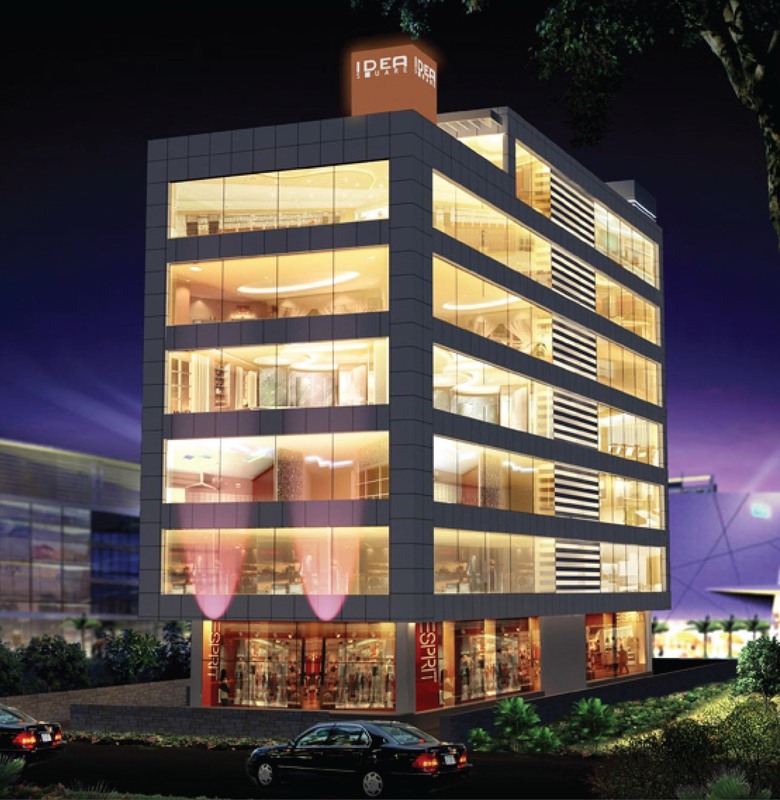 This impressive virtual office in Mumbai provides a prime business address in Andheri West, a sought-after commercial region of the city. A range of virtual office services are available to suit independent professionals, startups, and growing businesses looking to expand in Mumbai. In addition to a recognized office address in a prestigious location, clients can also benefit from mail handling and forwarding services, live call answering from professional receptionists, leading VoIP technology, voicemail services, and more. A range of fully equipped meeting and conference rooms are also available to reserve on-demand.